It can be difficult for many agents to take the leap from working alone to hiring an assistant to help. It is even more difficult to find someone who has previous experience in the real estate industry. Once an assistant is hired, it is extremely important that agents train them properly so that they become an essential part of their team. However, many agents do not have enough time to fully invest in their assistant as much as they would like. 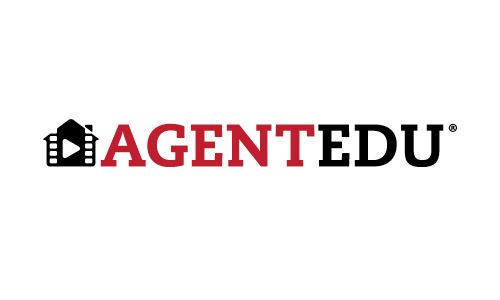 In order to help agents, AgentEDU, a division of Agent Publishing, has released a new track that can help train real estate assistants on meeting the unique demands of the industry. AgentEDU’s new Assistants track contains eight courses that were created to provide agents a training platform that educates assistants on everything from day-to-day responsibilities to learning about real estate regulations. The Assistants track is a prime addition to AgentEDU, an online video training platform that has courses for real estate agents at every level. Its 10-minute video courses are designed to help those in the industry expand their knowledge, improve their client services and increase sales. A real estate assistant can be a significant asset to an office by handling a number of tasks depending on their skill level. When properly trained, they can take over responsibilities from other agents, including clerical tasks, marketing for agents and their listings, and social media. Through these courses, real estate agents can ensure that the assistants they add to their team will have all the expertise necessary to bring their business to the next level. “We created the Assistants track to provide agents nationwide with easily accessible, in-depth courses that produce productive assistants who will serve as valuable additions to any real estate agent’s business,” Sepulveda said.